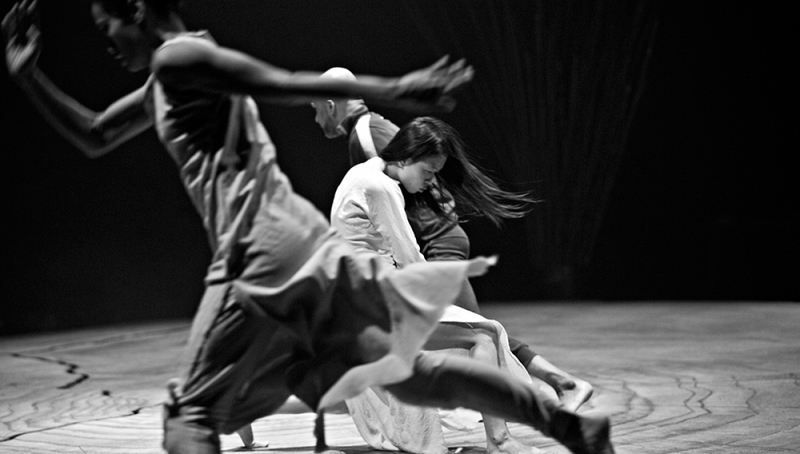 Join Arc Publications and writer Karthika Naïr’s, author of Until the Lions: Echoes from the Mahabharata, the book that inspired Akram Khan’s dazzling new dance production for this special pre-show event. Until the Lions is conceived as an echo of its great Sanskrit forerunner, the Mahabharata. It is an echo in which women drive the narrative and are its main characters, a vivid and compelling retelling from a female perspective of many of the stories from one of the world’s most venerated books. The Indian edition of the book (published by HarperCollins India) won the prestigious 2015 Tata Literature Live! Award for Fiction. Naïr will be reading excerpts from her new publication, and discussing themes with guests Sanjoy Roy (Dance Critic, Guardian) and Farooq Chaudhry (Producer, Akram Khan Company).